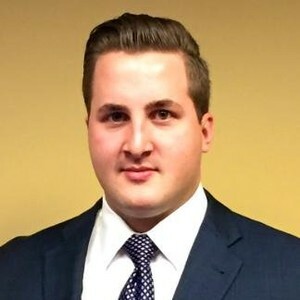 Jacob is a Financial Consultant with Falcon Financial Group. His goal is to help clients reach financial security by defining, implementing, and maintaining financial strategies including: wealth accumulation, preservation, and distributions, and accomplish the aforementioned while managing risk to the client. Jacob obtained a Bachelors of Arts Degree in Finance with a minor in Economics from the University of St. Thomas. Jacob takes an open approach to meeting his client needs rather than just recommending a specific product. He believes it is important to first develop a strategy to meet a client’s goals and then recommend the correct products to meet those goals. The Falcon Financial Group, LLC team of advisors that Jacob works with at AXA and his ability to use resources like AXA Network, LLC. allows Jacob to make recommendations that appropriately meet his client’s needs. Jacob appreciates the opportunity to do business with you.